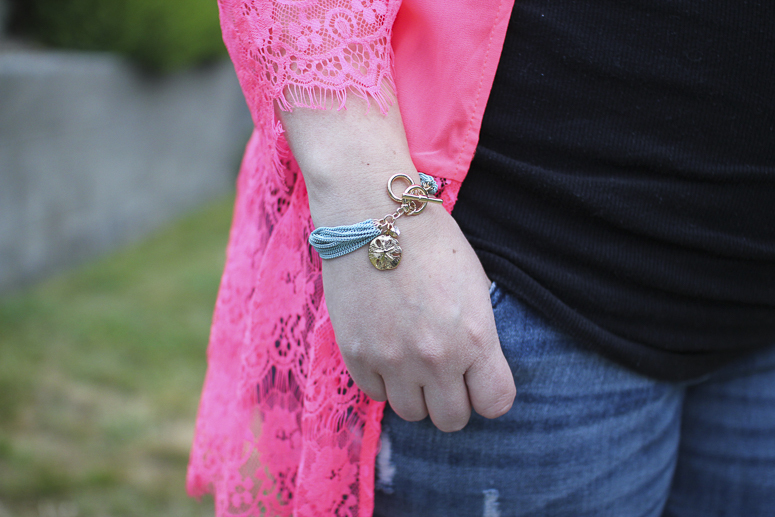 Seabreeze Bracelet. Find it here. Accessories are the perfect place to add a pop of colour to your wardrobe. Canadian made label, Foxy Originals, offers up some fun and affordable pieces that will make any wardrobe a bit playful. They even have a collection out currently at The Bay for the Olympics. A great way to show your Canadian pride! 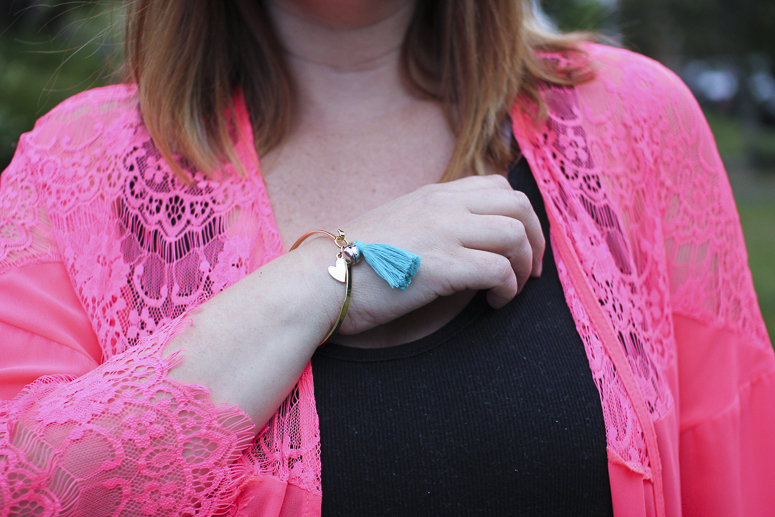 I have teamed up the lovely ladies of Foxy Originals to giveaway one of these beautiful Tiffany Pratt Heart Tickler Bangles. 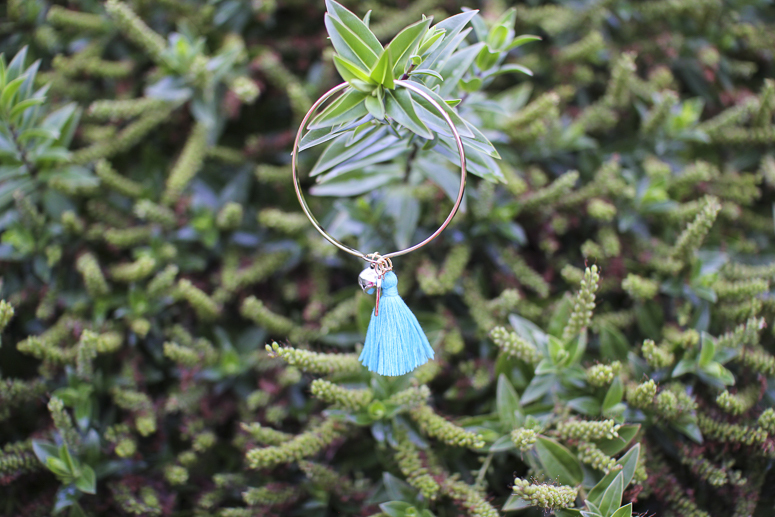 Adorned with a heart charm, bell, and turquoise tassel, it makes the perfect Summer accessory. WIN! Foxy Originals Heart Tickler Bracelet. This giveaway is open to residents of Canada and the USA only. Good luck! CONGRATULATIONS to Linda Kapasky! You are the lucky winner! I will send an email your way. Thanks to all who entered. Rocky Point ice cream in Port Moody! I like going to a place called Riverside Grocery, in Whitehorse, Yukon, where you can get malts! YUM!